1. 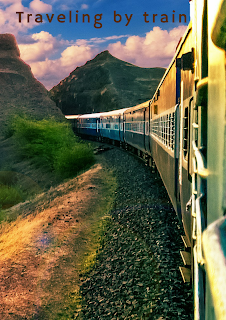 Cheap: Indian railways is one of the largest rail networks of the world. Indian railway tickets are must cheaper than the airways. There are many classes provided by the railway department for the general citizen so that they can afford railway tickets according to their budget. However there are few luxury trains also running whose fare is very expensive too. 2. Comfort: Travelling by train is pretty much comfortable than travelling by bus. 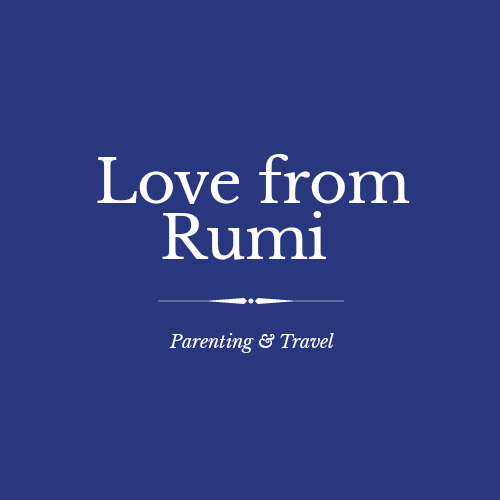 Specially when you are traveling with kids. Travelling by train is smooth. You don't have to worry about your luggage . As the seats are very spacious you not only can sit comfortably but also can sleep in a moving train. 3. No traffic: As a train run on its own track, there is no need to stop moving or moving slowly due to any traffic jam unlike travelling by bus or car. A train can move on a constant speed on its own track. 4. Enjoyment: In a train journey one can enjoy his journey by watching the beautiful views of cities, villages, mountains or rivers from his own seat through the window of his compartment. 5. No waiting in lines : while travelling by air you need to follow many rules. You must reach airport hours before departure, a lot of waiting in lines, security check etc. But there is no waiting in lines while travelling by train in India.